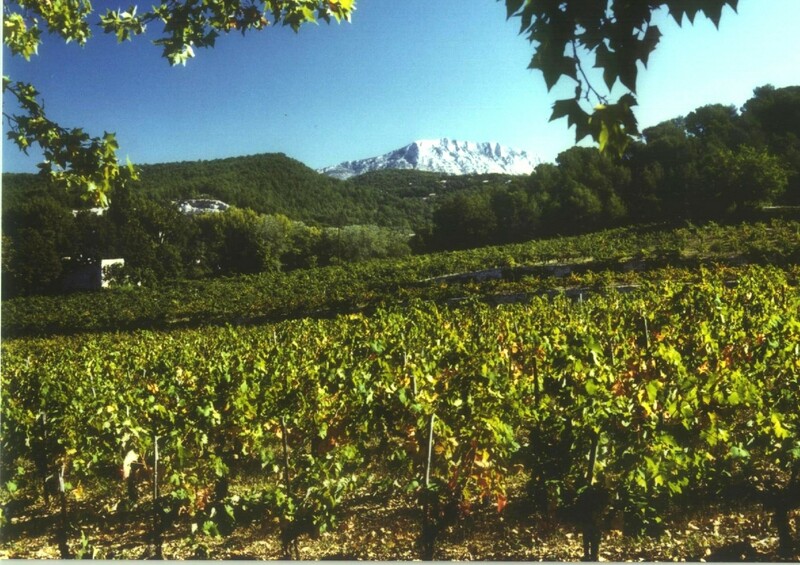 The ‘Palette’ designation of origin is situated in the heart of the French Provence, a few kilometres east of the town of Aix en Provence. 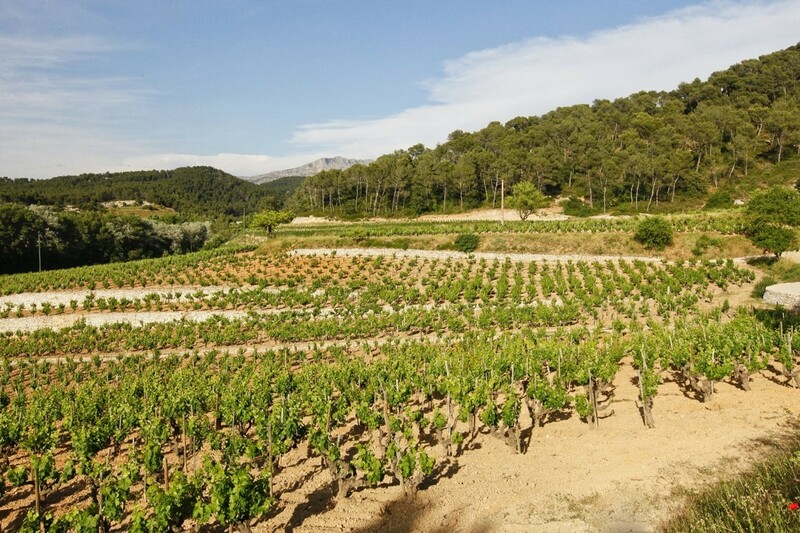 The vineyard covers approximately fifty hectares strictly delimited on soils composed of Langesse limestone. 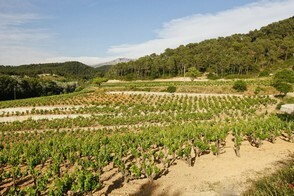 The vine stocks grow essentially on the hillsides facing famous mount Sainte Victoire and enjoy a unique microclimate. 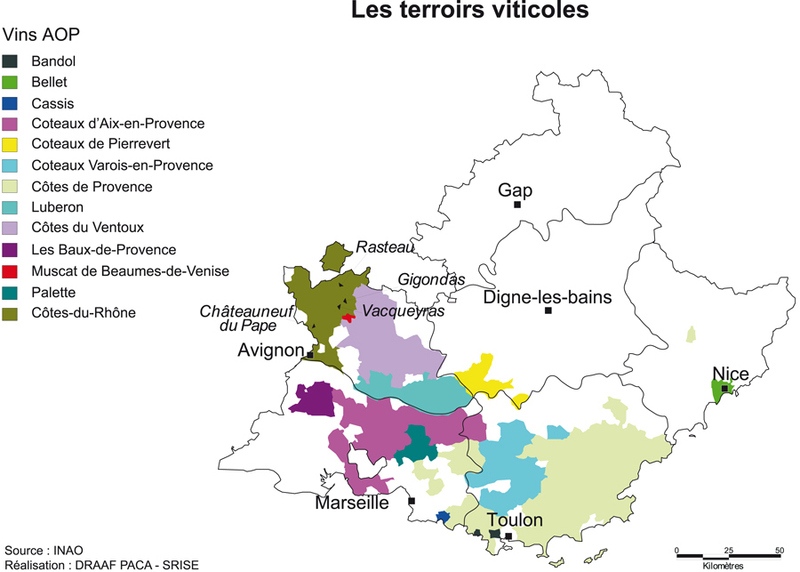 The Appellation applies to white, red and rosé wines which main varietals include: Clairette, white Grenache, Bourboulenc for white wines, and Grenache, Mourvèdre, Cinsault for red and rosé. 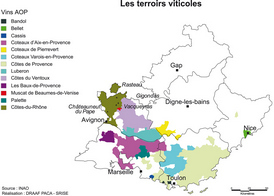 The grapes are handpicked and vinification is necessarily carried out within the delimited area. Recognition of Palette as an AOC (on April 28th 1948) is an extension of the recognition by French body INAO of the AOC for Château Simone obtained by Jean ROUGIER on July 21st 1946.